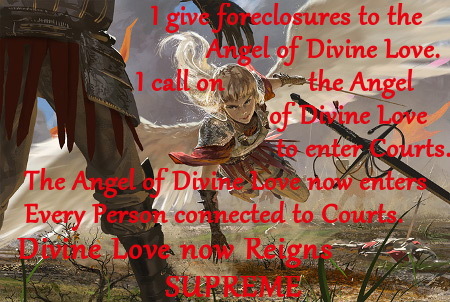 10/11/2018 ~ A major problem for a homeowner in foreclosure is that courts tend to take the word of lawyers as true, without question. 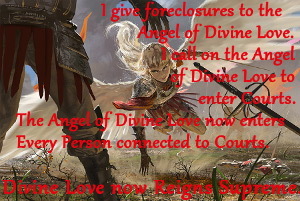 Meanwhile, any issue offered by the foreclosure defendant is scrutinized until something is found to support, however tenuously, dismissing the issue. 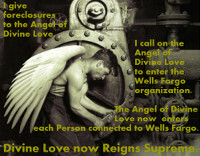 This being true, a conflict between lawyers and Fannie Mae, which appears to own all of our mortgage notes, could be a very good thing for homeowners in fear of the foreclosure mill. Upon learning this week that David Stern’s foreclosure mill decided to sue GMAC as well as some other former clients, the only fitting analogy for such backlash and conduct would be to compare it to species known for eating their young. In fact, it’s not just Stern’s office that is now in a row with its former client. The Ben‑Ezra Law Firm that was dismissed by Fannie and Freddie now refuses to relinquish files that are to be transferred to other law firms. While it is not certain why the files are being withheld, the logical conclusion is the firm feels that it has not been properly compensated to date for its services. When a law firm is not paid, the firm has what is called an “attorney’s lien” and may in fact hold the original documents until they are properly paid for services rendered. 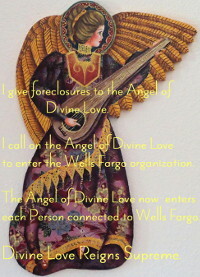 Together these banks and law firms perpetuated the foreclosure fraud crisis that continues to plague our nation. Read more. 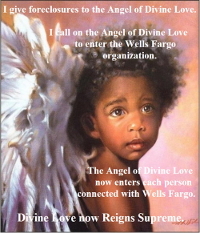 What caught my attention was Fannie Mae dismissing a law firm, and the law firm refusing to relinquish files to another firm, supposedly because Fannie Mae failed to pay. What makes this super interesting to me, is that Fannie Mae appears to own all of our mortgage notes. A crack in the bank favoring legal system could be a first step in a return to a Justice System. Art Credit: The Angel of Conflict appears to be a character in an online game, Multiverse.